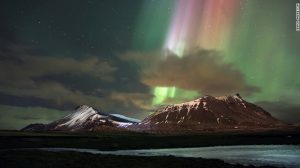 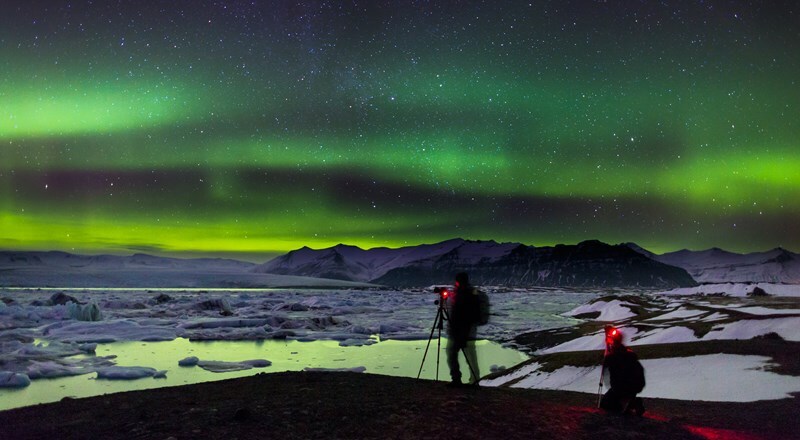 The legendary and awe inspiring Norther Lights made their return to Iceland last night and, as always, presented everyone with a spectacular show. 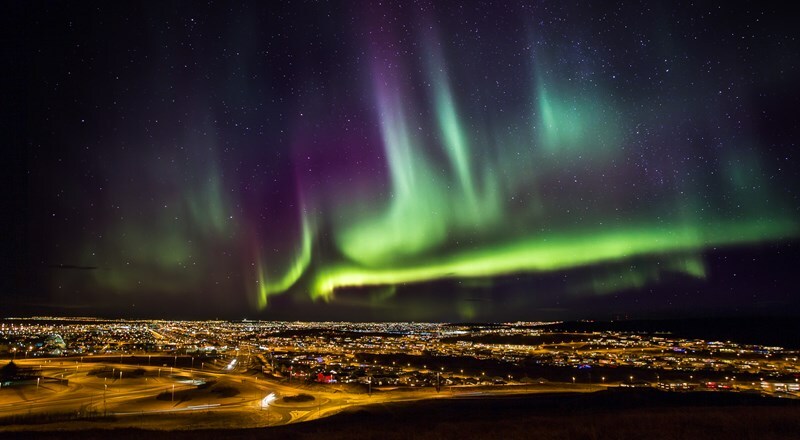 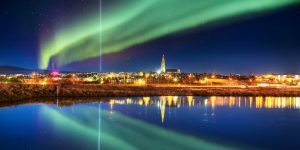 The capital city, Reykjavik, turned off its street lights and many of the city’s neighborhoods had gone dark also so as to get a better view. 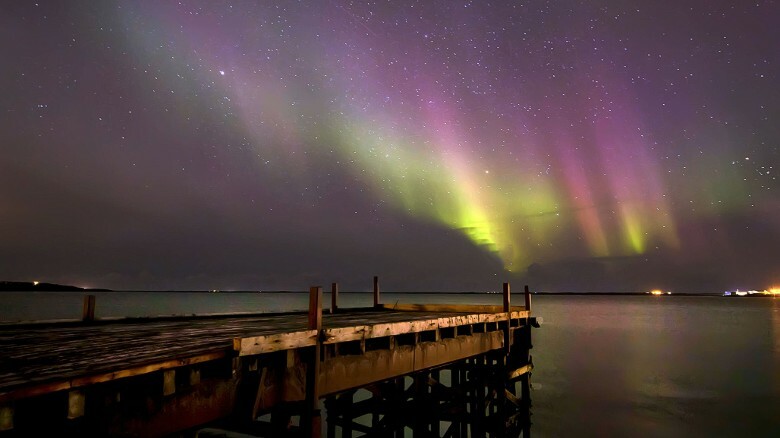 The amazing Northern Lights are generated from particles that are electrically charged and are thrown off by the Sun. This time, the Lights have been that much more intense and bright due to a current solar storm that has been going on for the last several days. The lights went out in the capital city just after 10PM Eastern last night.